Bugs and Daffy. . HD Wallpaper and background images in the The Looney Tunes Zeigen club tagged: the looney tunes show bugs bunny daffy duck. 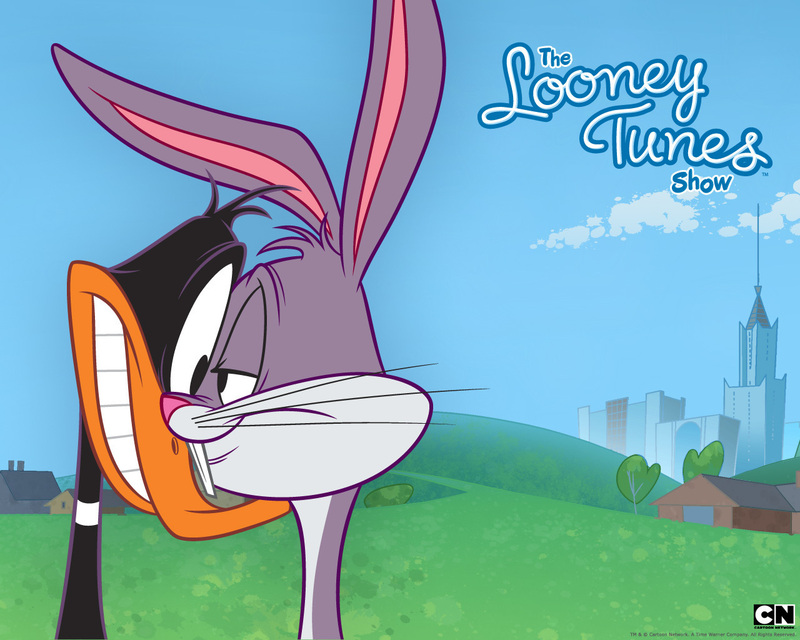 This The Looney Tunes Zeigen wallpaper contains anime, comic, manga, cartoon, comic buch, karikatur, and comics. Don't EVER stop making new episodes!